Timing is everything with crops. When you’re ready to plant or harvest, your machinery needs to be ready to go. That’s where we can help. Our products are used on farms across the country in hot, dirty and wet conditions where performance counts. From sun up to sun down and beyond, our robust lubricants provide unmatched protection against friction, wear and heat. Equipment runs cooler and operates consistently as you plow. Don’t risk a season’s worth of crops with just any lubricant. 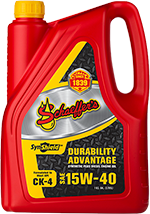 See why so many farmers continue to trust their machinery with Schaeffer’s Specialized Lubricants. Did you know we offer a selection of crop enhancement products to help you grow? 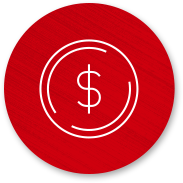 Click here to visit our website. 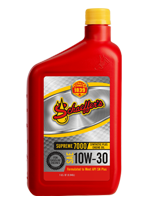 Schaeffer’s lubricants significantly reduce metal-to-metal contact, which results in less wear and tear on costly components. 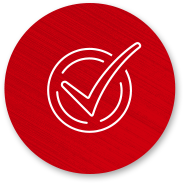 Equipment stays like new longer, allowing you to own equipment for more years. Our greases and oils were used on wagon trains settling the West and steamboats on the Mississippi River. We’re committed to keeping Schaeffer family owned for future generations. 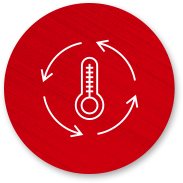 As temperatures heat up, our lubricants resist thermal breakdown and maintain performance over longer periods. That lasting staying power, along with our oil analysis, will help you safely extend lubricant intervals. 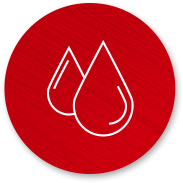 Longer fluid life helps you manage your cost to produce per acre. Let Schaeffer be your onsite lubrications specialist. We’ve worked with farmers for decades to help them get more results from farming equipment. Like our products, nobody goes farther for you than we do. 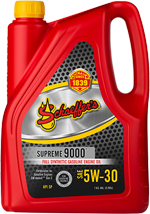 Premium full synthetic oil formulated to extend engine life while providing extended drain capability and improved fuel economy benefits. Exceeds current requirements for API CJ-4 and is versatile for use in 2007 and newer emission compliant engines utilizing heavy EGR and exhaust after-treatment devices. 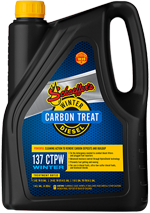 Recommended for use in older, non-EGR and off-highway diesel engines. Semi-synthetic, diluent-type, heavy duty, extreme pressure spray lubricant for easy application on fifth wheels. Aluminum complex. Low tack, water proof synthetic blend grease that enables the use of one grease for summer and fall. Para-synthetic, extreme pressure lubricant with colloidal moly for use in enclosed industrial and automotive gear drives. Para-synthetic, Cat TO-4 fluid for final drives in front end loaders and haul trucks and dozers, and Eaton® (Fuller) RoadRanger and Meritor (Rockwell) transmissions not under extended warranty. SAE 10 for hydraulics; SAE 30 for transmissions; and SAE 50 for gears. Penetrng oil with moly for medium or high-speed chains. Will not collect dust. O-ring safe. 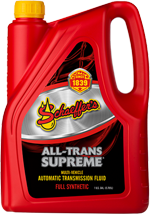 Astonishing clean power that cuts through heavy greases, tire marks, adhesives, soot and more. Closes punctures and leaks with a permanent seal almost immediately. Prevents flats from punctures up to 3/16”.